As Autumn makes an appearance it’s clear only one event is on everyones agenda, Halloween that is. 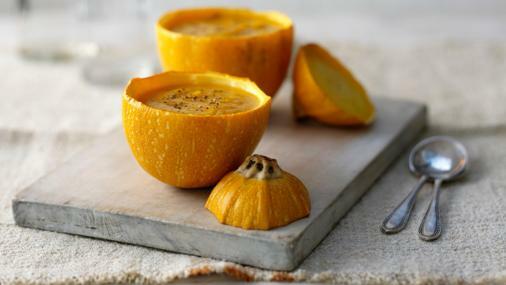 As leaves crisp and the weather begins to turn foul we’ve set our sights on brightening those dull evenings with some tasty pumpkin recipes to get in the spirit of the season. Here are some of our favourites sourced and credited from the web. Soup is the supposed soul food and ever present dish when you’re feeling under the weather. This BBC recipe offers a kicked up version, adding sherry to the broth for extra spice.Fairly simple to prepare and not taxing on budget for ingredients, this dish is a must if you enjoy hosting friends over the transitional season. The man notorious for changing school dinners forever stays ever healthy with a baked pumpkin recipe. 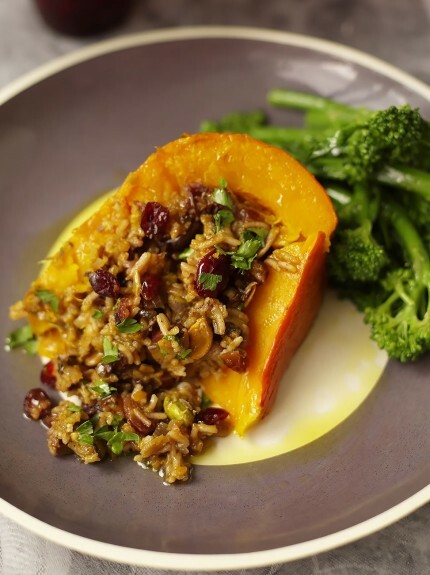 A spicy vegetarian dish, this is a heartily seasoned affair which will accommodate a variety of diets, including those looking for gluten free options. A small side of veg makes this a meal in it’s own right whilst making full use of the pumpkin. 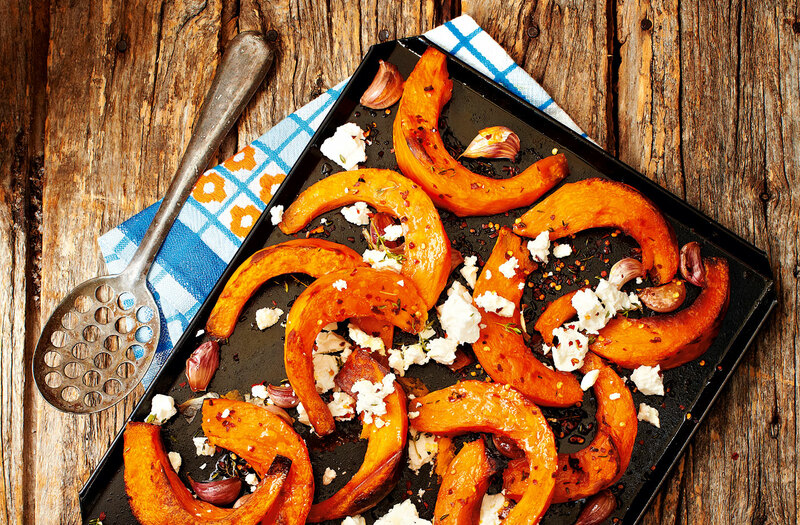 Find an alternate to potato to accompany your autumn meals with these innovative Roasted Pumpkin Wedges. Spiced with Chilli Flakes, this dish is one to whip out when impressing your friends and is simple to bake with a small selection of ingredients you can find in one place. 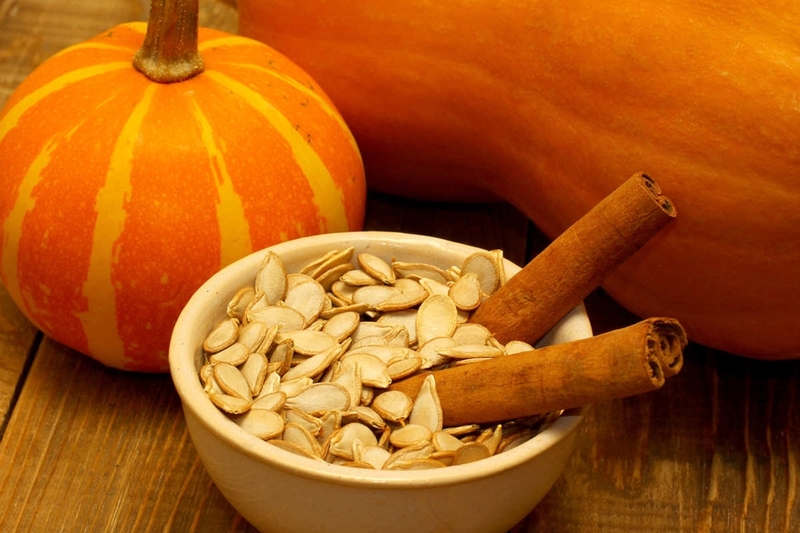 For a more filling option, add these as a side to your dinner for a subtle pumpkin influence. A quirky take on a traditional treat, these mini pumpkin pies feature nutella to satisfy sweeter cravings. 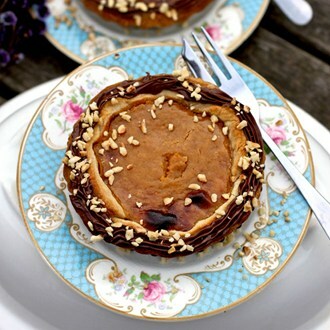 Perfect for entertaining, these pies can be sized to your preference and kept as a small treat to keep you going throughout the season, whether it be pre or post-Halloween. Visually pretty this is one recipe to share on social once tried. With options to serve warm or cold, this salad can be changeable like the weather as your needs desire. Juxtaposing sweet and savoury tones, this dish packs plenty of flavour and comes with mixed in cheese for a delicious filling appeal. Versatile, this recipe can adhere to small portions for lunch or built up to bulk serve the whole family. 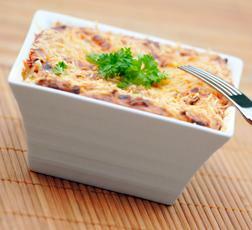 Scalable to your audience, this Pumpkin Lasagne will go down a treat with carb lovers. Seasoned with salt, black pepper and flavoured with nutmeg and paprika, this recipe adds a posher appeal to basic lasagne. 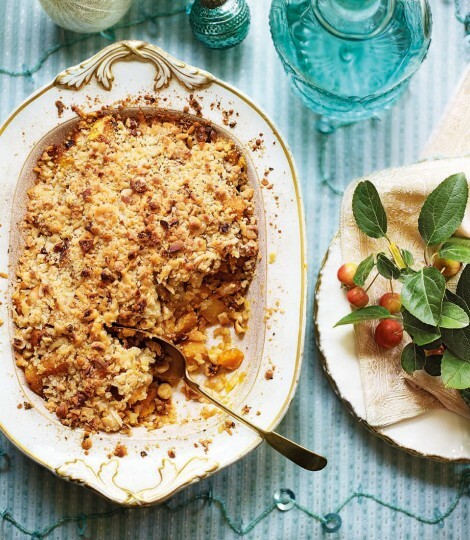 Sprinkle a dash of parmesan on top for melt in the mouth goodness to finish this moreish dish. Bring new life to the veteran dessert typically made with apple by swapping ingredients for swede and pumpkin. 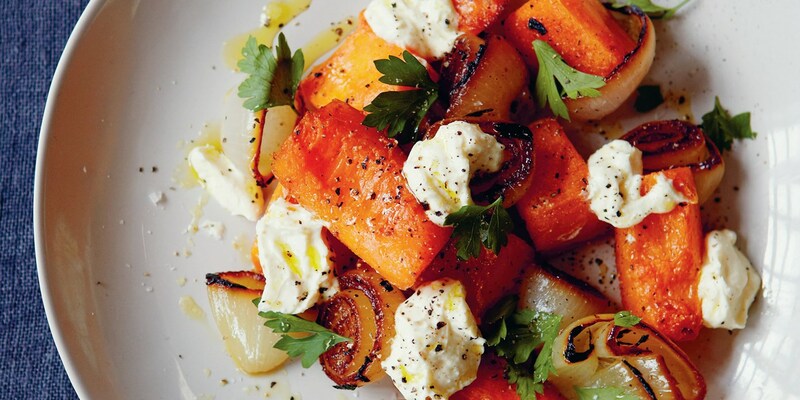 Including a seasonal favourite, butternut squash, this recipe is easy for serving the masses and doesn’t demand too much cooking time. Intricate in its season and flavour options, this dish takes dedication to perfect but is made easy to follow by the step-by guide. Read more food ideas and reviews. Where to eat and drink in Monton? "Amber Rose announced as New Babe of Missguided"
"Chaophraya brings Fine Dining Thai Experience to Manchester"